Six months ago, we released the Situation Analyst Field Tool app as a complement to our Situation Analyst (S A) software suite. Our goal was to extend the range of S A to firefighters and emergency responders who travel and operate at the edge or beyond the range of cell coverage. The S A Field Tool allows them to quickly and easily add map data to S A. The SA Field Tool 's online-and-offline capabilities represent a unique change in technology used in austere field environments. 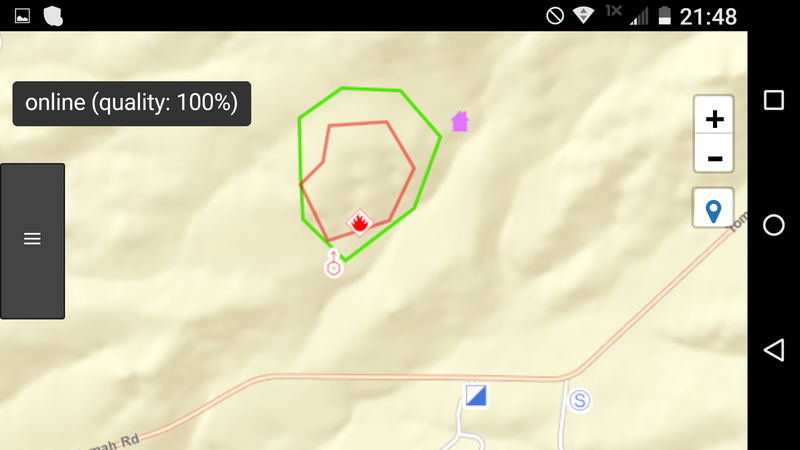 As a result, more and more firefighting teams are using the Tool to get oriented to an incident site, then quickly note and share information in the app with one another during and after the event. As with any new technology deployments, we thrive on feedback. Since its release, we have been gathering stories from the field on the adoption and use of the S A Field Tool. We hope these observations we have received will inspire you to better utilize the SA Field Tool in your day-to-day operations. 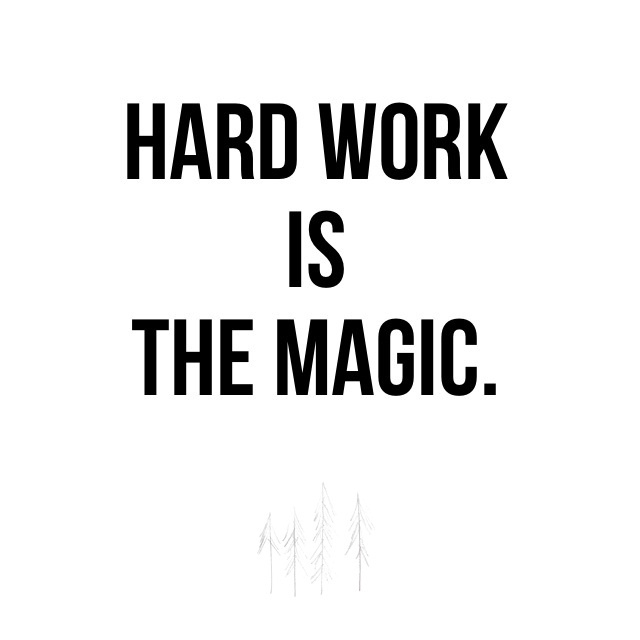 There has been a lot of hustle and bustle going on over here at the Intterra offices and after months of developing, testing, improving and more testing, we can finally say that our labors have come to fruition. Without further ado, we are incredibly proud to introduce to you the SA Field Tool App.